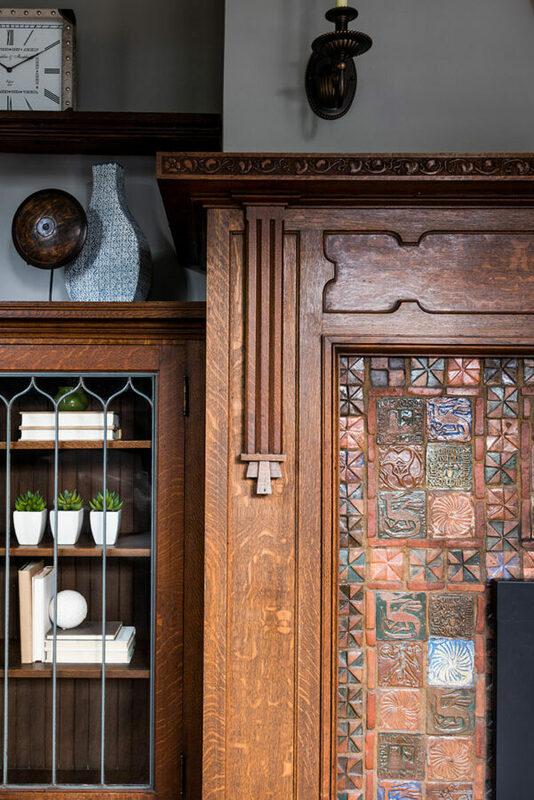 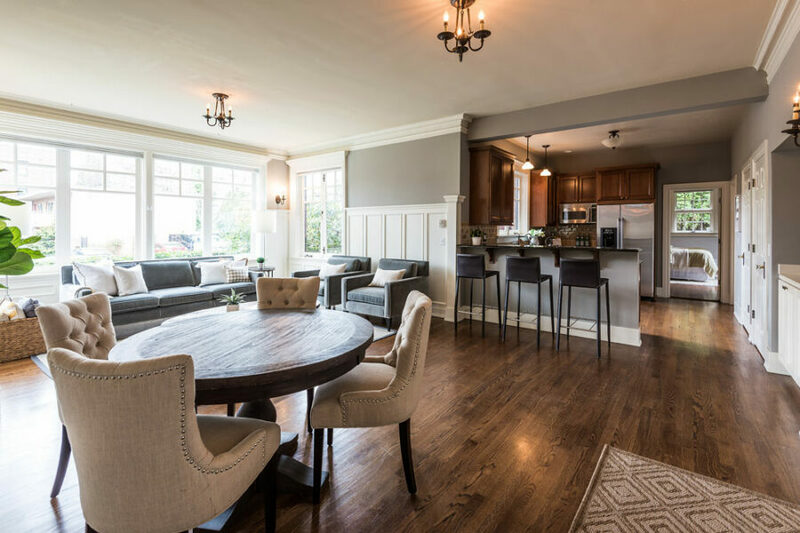 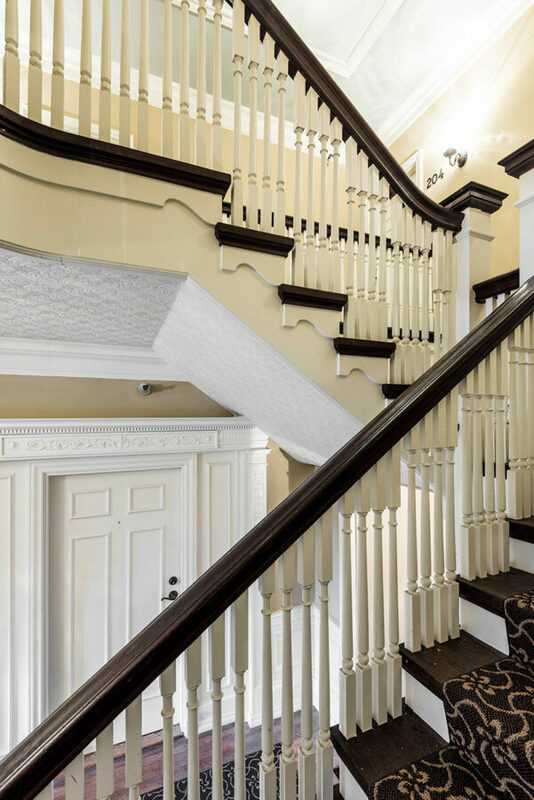 This historic Belmont Mansion has been fully restored and converted into a boutique seven-unit condo with new systems and updates deferential to the original architecture. 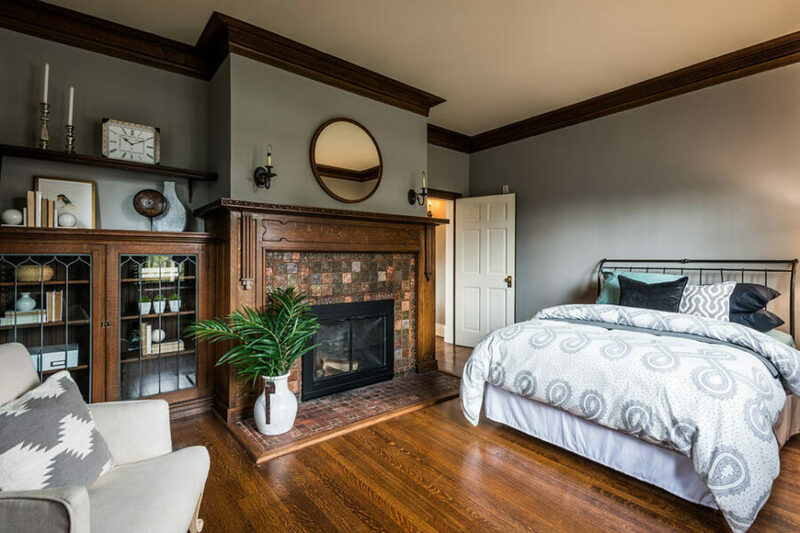 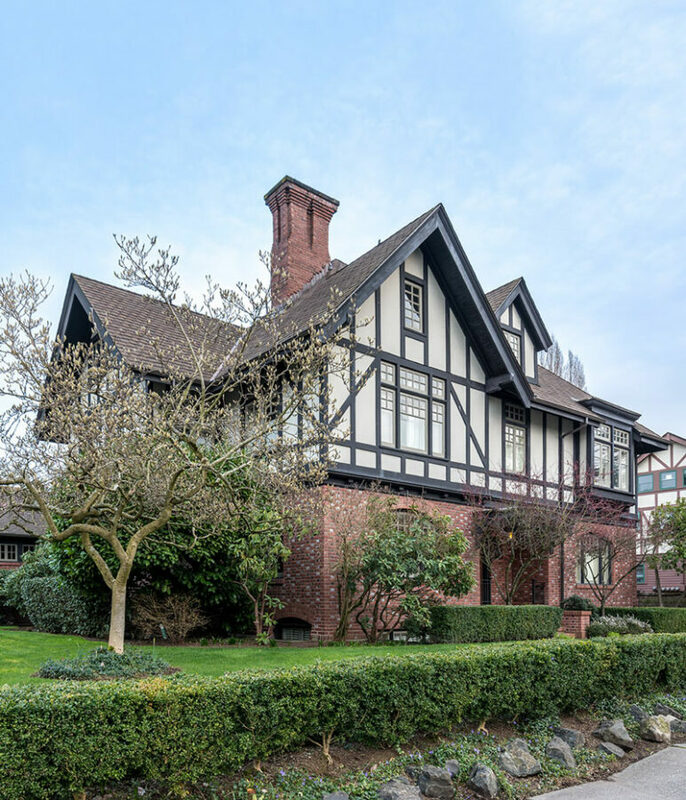 Replete with gorgeous crown molding, tall ceilings, period detailing, and the original fireplace, the impeccable floor plan is amenable to modern living. 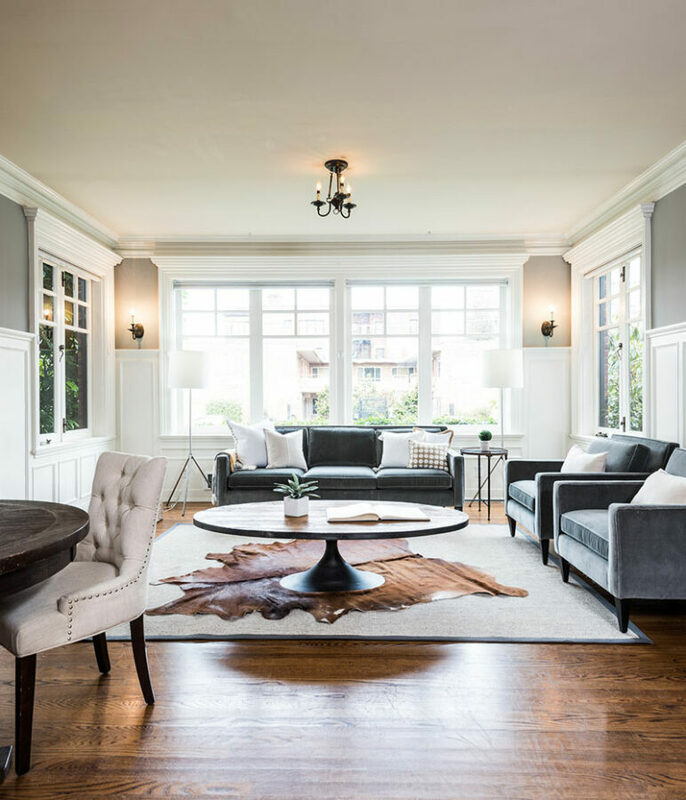 Located on a graceful and quiet stretch of Broadway, this rare and elegant light-filled unit fuses old and new.